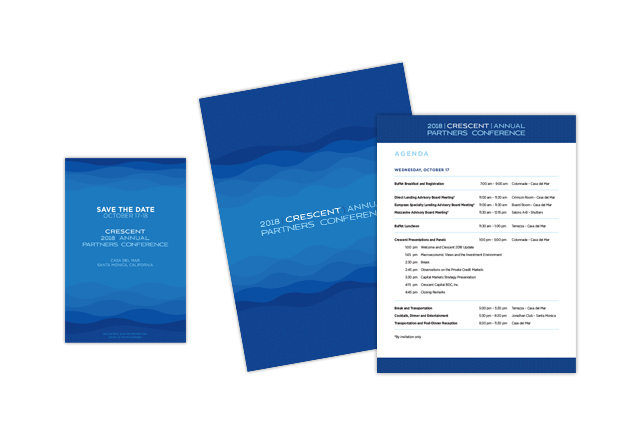 Objective: Since 2015 LITCO has supported the Crescent Capital Group on the development of a brand identity for their Annual Partners Conference. 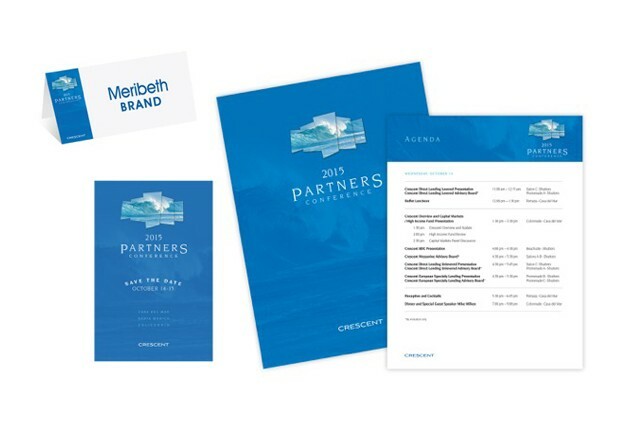 LITCO also does the design, layouts and production of various collateral elements to support their Annual Partners Conference. 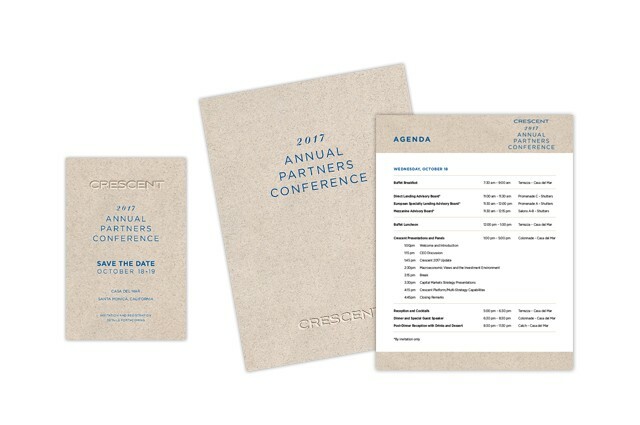 In addition to the Annual Partners Conference, LITCO works with Crescent Capital Group on their additional creative services’ requests.